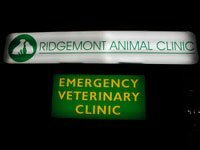 Our professional staff looks forward to sharing in the health and well being of your pets. Our doctors and caregivers join as a team to benefit the care afforded our patients. We invite you to contact us with your questions and to learn more about our clinics. Big Country Vets is the name we use for the combined efforts of Anson Veterinary Hospital, Big Country Veterinary Clinic and Dearing Veterinary Clinic. 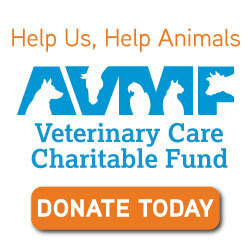 We are also associated with The Emergency Vet Clinic in Abilene.